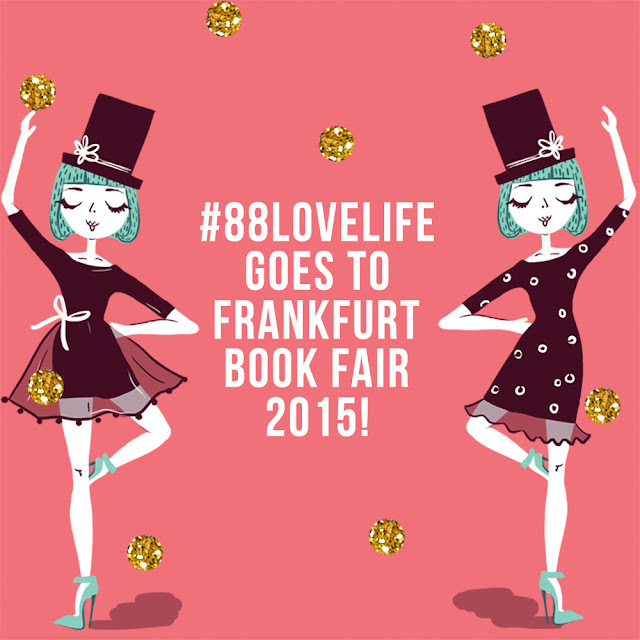 Yes you read that, the book goes to Frankfurt Book Fair 2015! Today the book fair is officially started until October 18th 2015. 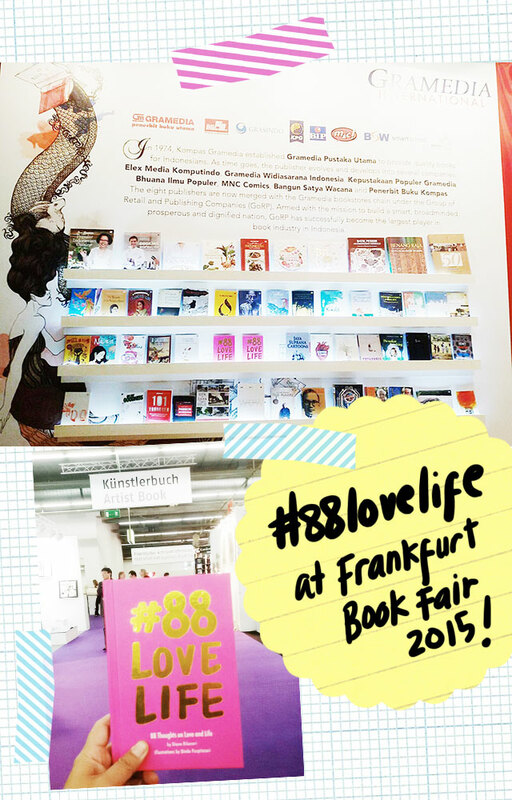 #88LOVELIFE is one of the books showcased in the book fair, at Gramedia's stand, Hall 4.0 C. 97. A little that I know, Frankfurt Book Fair is the world's largest book fair, so it's an honour for me and Diana to have the opportunity to show our book there. 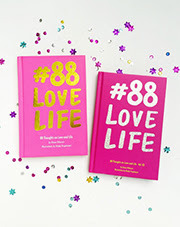 Another update from my publisher team, #88LOVELIFE is named as a mega best seller book because it's been hanging in the best seller chart all year long, constantly. I'm so happy, so so so happy that I couldn't say a word.